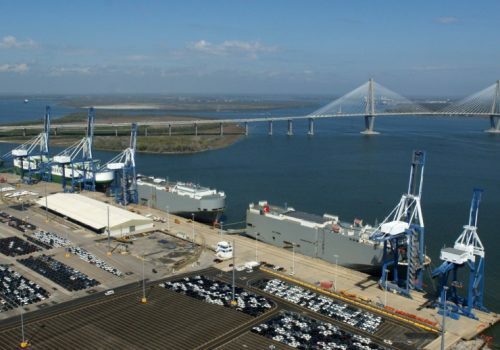 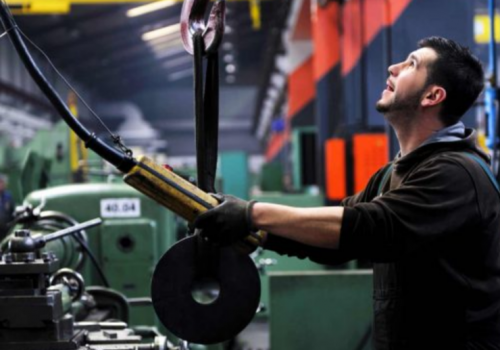 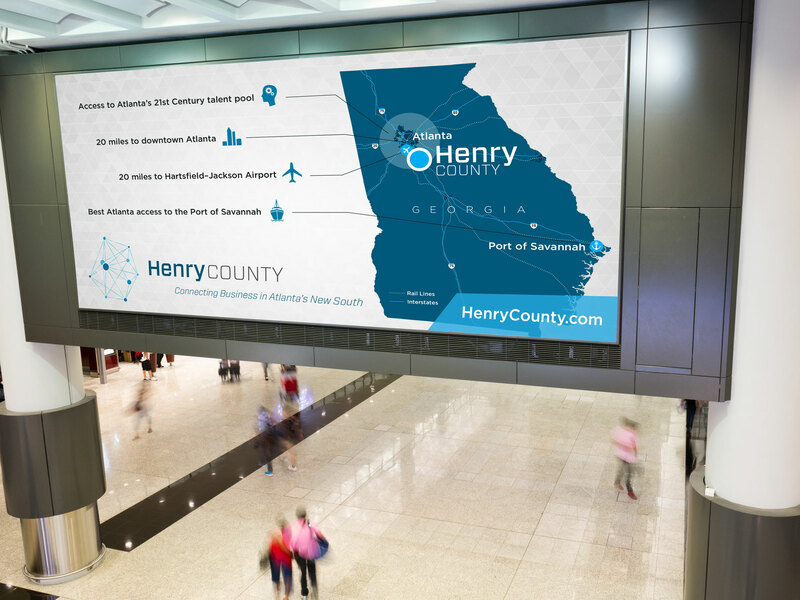 As a relatively unknown county in Georgia, the challenge for Henry County was keeping up and competing with the well-known and highly coveted Atlanta Metro Region as a viable location for business. 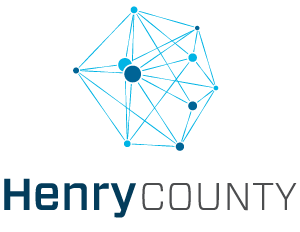 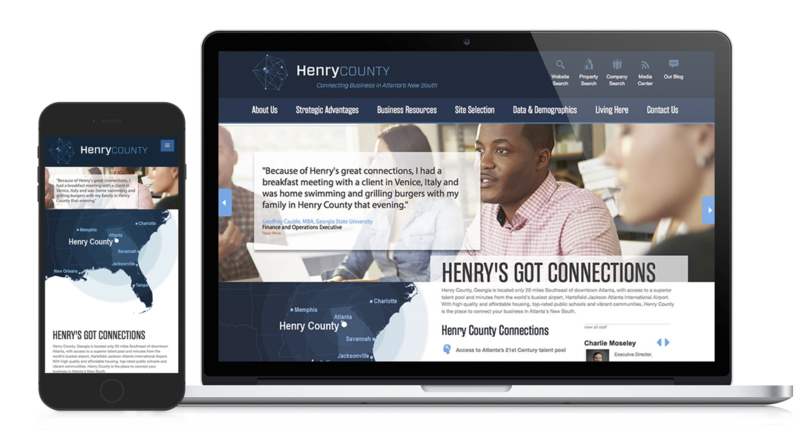 Atlas created a brand (as well as a new website, advertising concepts, logo, and digital marketing concepts) that personified the county and conveyed Henry’s assets. 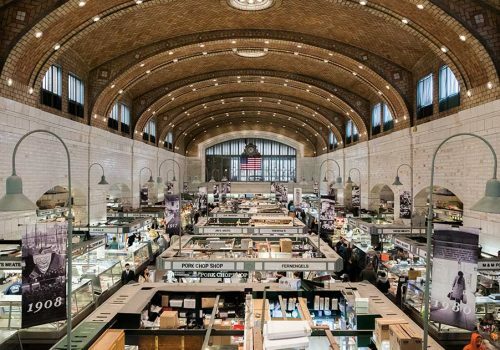 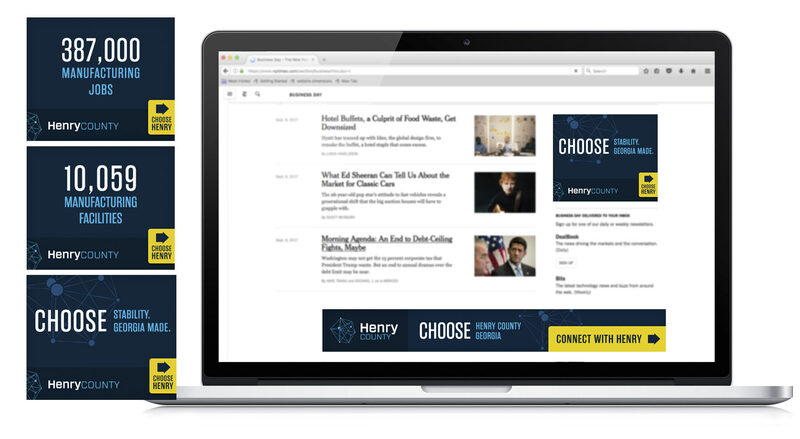 The new “Henry’s Got Connections” concept was a memorable campaign within the economic development space that we used across the organization’s website, emails, and advertising efforts. 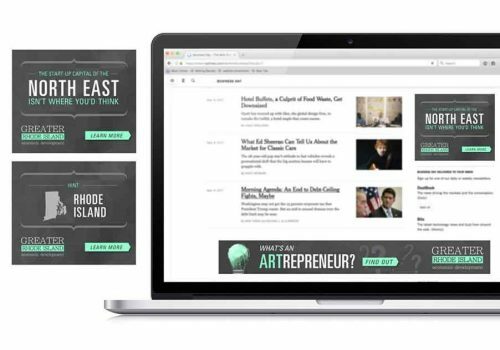 11% increase in 2015 website visits, 46% increase in contacts, and a 40% open rate and 9% click-through rate for emails the last quarter of 2015.